“Most of the time the Yakuza launder money using tried-and-true methods. For example, they wash hundreds of millions of dollars annually through Tokyo real estate, buying amd selling the same buildings to themselves. This artificially runs up prices. The Yakuza then back loans on these buildings with U.S. treasury bonds bought in the freewheeling, unregulated Hong Kong market. 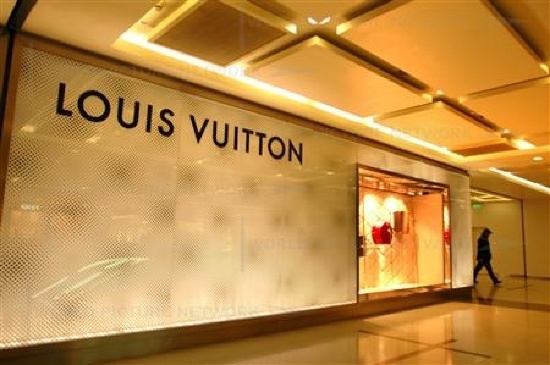 In mid-1985, having generated enormous amounts of cash through its drug-dealing networks, one Yakuza syndicate turned its attention to the thriving trade in French designer luxury goods such as Louis Vuitton and Hermes. Tags: Yakuza. Bookmark the permalink. TOKYO —When the toasts are raised here next year at the opening of the world’s tallest communications tower, yakuza gangsters will not be celebrating. The yakuza, as members of Japan’s criminal underworld are known, are banned from the construction of the 2,080-foot tower, developers say. “The mob cannot come here,” said Toru Hironaka, a lawyer who leads a legal team retained by the tower’s developers to bar crime syndicates from the construction project. The ban is part of a nationwide effort by the Japanese government and the business community to sever the deep-rooted ties between organized crime and corporate Japan, especially in the construction industry. As part of the national crackdown, on Thursday a top crime boss of Japan’s largest crime syndicate, the Yamaguchi-gumi, was arrested on charges of extorting 40 million yen ($480,000) from a construction company in the western city of Kyoto, police officials said. The man arrested, Kiyoshi Takayama, 63, had been seen as the syndicate’s de facto leader after its official boss was imprisoned in 2005 for possessing firearms, which are illegal in Japan. The National Police Agency and other government departments are pressuring businesses of various sorts to stamp out mafia links, which police officials describe as more entrenched in corporate Japan than in the United States. The country’s finance ministry, for example, has directed banks to step up safeguards to prevent money laundering, cut off loans to mob-related companies and deny bank accounts to individuals with known gangster ties. 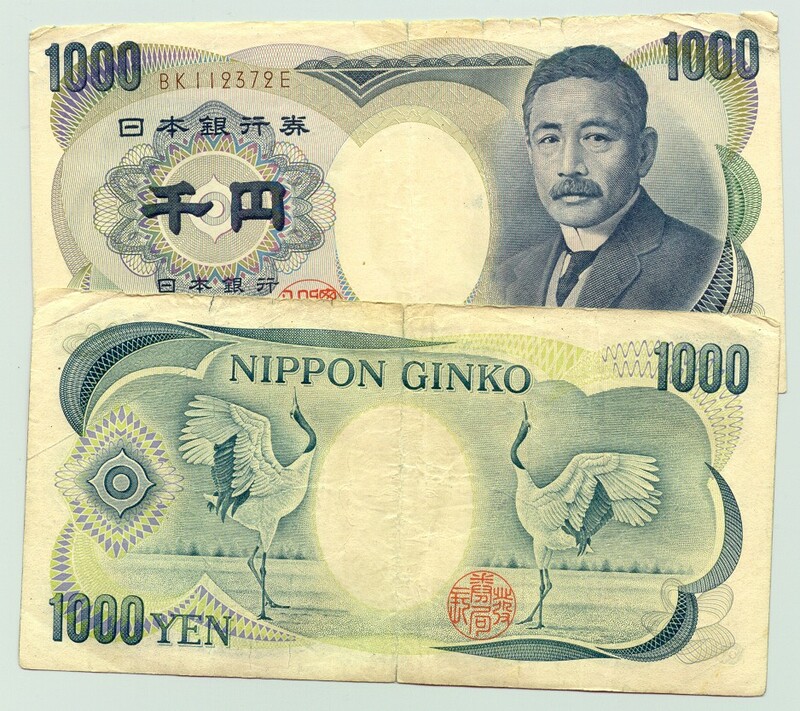 The big target, though, is Japan’s 30 trillion yen ($362 billion) construction industry, where the yakuza have long run rampant. In the 1990s, at the peak of yakuza involvement with construction, police estimate that gangs pocketed at least 2 to 3 percent of all construction spending in Japan. Across Japan, almost 83,000 gangsters operate in 22 crime syndicates, according to police data, that contribute to a mob-controlled economy worth an estimated 20 trillion yen ($242 billion) a year.
. In the construction industry, the yakuza’s influence dates back to at least Japan’s extensive rebuilding after the devastation of World War II, when the mob helped supply cheap labor to contractors, aiding in the breakup of worker strikes and the enforcement of labor compliance. A modern-day yakuza boss pressures developers to pay “protection money” to cover construction projects — as in the case in Kyoto — or use front companies to win lucrative construction or procurement contracts, police say. In a 2007 police survey of 3,000 construction companies in Japan, 34 percent of respondents said they had been approached by the yakuza with requests for payments or business in the last year. Sometimes it is the developers that reach out to the yakuza — to muscle reluctant owners into selling their land, for example. In 2008, the president of a big real estate company, Suruga, resigned after police arrested members of a front company that Suruga had hired to evict occupants from a Tokyo building. Banks quickly recalled their loans from Suruga, and the company went bankrupt. “The construction industry was once tolerant of yakuza involvement,” said Hiroshi Inuzuka, a lawyer and adviser to the nationwide Federation of Construction Contractors, a trade group. “A good project manager was expected to smooth over ‘local relations,’ which involved working with the yakuza so there would be no trouble,” he said. The industry’s anti-yakuza effort, which began in 2008, has shifted away from the past focus on going after the crime gangs themselves. Now the emphasis is on monitoring companies and imposing tougher penalties on ones that do business with the mob. In April, the federation advised its members to adapt a clause in all contracts that would void obligations if a contractor was found to have links with the yakuza. The new Tokyo tower — which is called the Tokyo Sky Tree — has become a prominent symbol of the crackdown. Companies involved include the railroad operator Tobu Railway and the Obayashi Corporation, one of Japan’s biggest contractors. In late 2008, the companies working on the Sky Tree teamed up with local businesses to form an anti-yakuza committee. It is one of more than 100 similar committees that have been formed here in the past few years. Mr. Hironaka, the tower’s anti-mob lawyer, says movement to and from the construction site is closely monitored by guards and with closed-circuit video. Contracts are scrutinized to make sure that no construction equipment or materials — not even boxed lunches or gloves for workers — come from companies with mob affiliations. Locals governments, whose public works projects account for the bulk of construction spending in Japan, have also joined the campaign to extract the yakuza from the building business. Next month, Tokyo is set to ban any company or individual affiliated with the yakuza from city contracts — from office supplies to public works — along with threats of penalties and public disclosure for companies found to have mafia ties. Morio Umeda, who runs a public anti-yakuza advice center in Tokyo and runs seminars for companies on dealing with the yakuza, says inquiries are rising as more companies try to sever ties with the mob. In 2009, similar advice centers across the country received more than 4,200 consultations about organized crime from companies in construction or real estate, about 12 percent of total consultations. And the mob is threatening to fight back. Last month, police say a gunshot was fired into the wall of a construction site linked to Takenaka Corporation, one of Japan’s biggest general contractors, the fourth shooting at construction sites in Tokyo this year. Although no one has been hurt, the shootings have resonated in a country where guns are almost unobtainable for everyone except gangsters. Those close to the yakuza call the attacks a sign of desperation. “It’s the ice age” for organized crime, said Yukio Yamanouchi, a former legal adviser to the Yamaguchi-gumi, who still defends members of organized crime. 60 Percent Yakuza Boss are Koreans. 40 Percent Yakuza Boss are Barakumin.